Why has the Rosary remained such a popular Catholic devotional prayer? 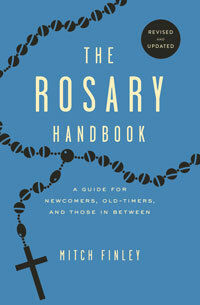 In this upbeat and easy-to-read book, Catholic author Mitch Finley explains that the simplicity and depth of the rosary make it a prayer for all seasons. The Rosary is perfect for those times when words can't express our feelings, when we want to contemplate the basic truths of our faith, or when we simply want to enter into God's presence. 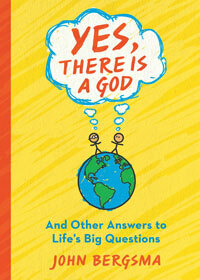 Finley includes a brief history of the Rosary and a short commentary on each of the twenty mysteries. 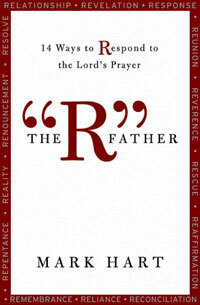 The revised edition of this best-selling book offers several new features, including guidance on praying the Rosary in groups as well as the Rosary's role in the Marian apparitions at Lourdes and Fatima. Alternative ways to pray the Rosary, as well as a children's Rosary and the Fiat Rosary, are also featured in this new edition, making it a complete guide to this beautiful, timeless prayer.